(Alc.13% vol.) Attractive and fine wine of an intense ruby color. 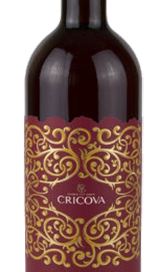 Produced form carefully selected grapes and harvested on the highest peaks of the vineyards it reveals a bouquet of flavors of dried plums, cinnamon and chocolate, with a slight spicy final. (alc. 13.5% vol.) A yellow – greenish color. Fresh and fruity scents of bright, lemony citrus and green apple aromas. 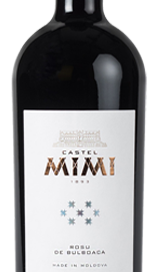 The wine has a rich taste, with notes of wild flowers and tropical fruits on the palate. Good structure and noble taste. 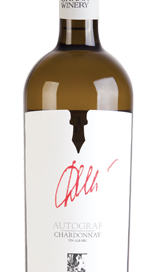 It has good acidity with a lingering rich lime finish. (alc. 14% vol.) Clear, dark ruby red, bright with purple reflections. 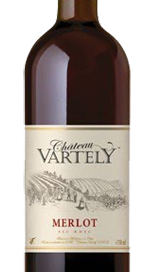 Intense, complex forest berries flavors (cherries, blackberries and blueberries) and liquorice. 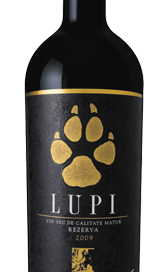 Consistent, balanced, with soft tannins, shades vanilla and dark chocolate, with pre-long post-taste, delicate. (alc. 14% vol.) Crystal clear, straw yellow color. Fruity, flowery, and spicy. 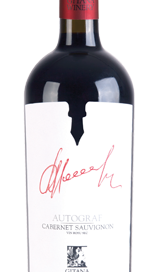 Clearly recognizable flavors of papaya, acacia, honey and wild flowers. 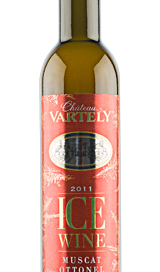 Lively, fresh, with a pleasant acidity, harmonious, noble, with notes of exotic fruit flavors and the mineral touches. And caramel after-taste. (alc. 13.5% vol.) 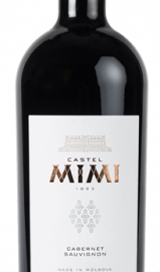 This wine has a full, mellow, pleasantly astringent taste with velvety tannins, with a predominance of complex aromas of black currant, black cherry, blackberry and dark chocolate. It goes well with dishes of red meat, dried salmon or spicy rice. (Alc.10.5% vol.) Dessert Wine made with Muscat Ottonel Grape. The wine is golden yellow with intensive flavors of Muscat and honey. 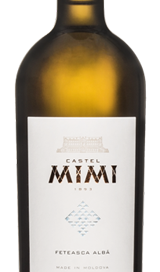 Fine taste, with refreshing acidity and notes of Clementine. (Alc.10% vol.) This is a natural rose semisweet wine, produced from Isabella grapes grown in Moldova. 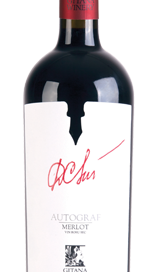 The wine has a pure fruit bouquet, rich velvet and harmonious flavor and lasting and elegant aftertaste.